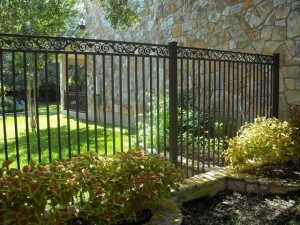 Lattice panels can be a great option for fencing, regarding the high number of styles and designs. 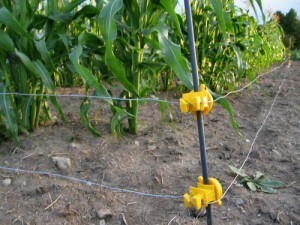 The installation can be easily done and the tools needed are just the simple ones. 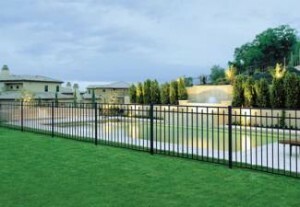 You have many options to choose from but first you have to understand the types of materials and which one can fit best your needs. 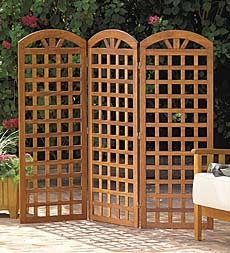 The rest of this article will give you some important clues on how to choose the right lattice panels for your yard. 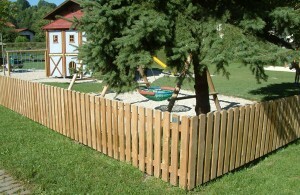 It’s very important to know from the start, what would be the use for the panels. 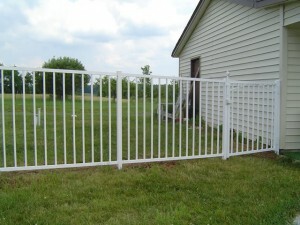 If they are supposed to form a true fence product, then you may need to buy heavy duty types of panels. 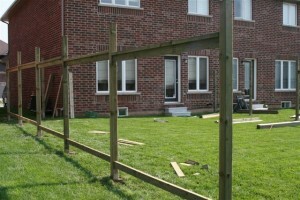 Along with these heavy duty panels, you’ll also have to buy some posts because they need to be supported. 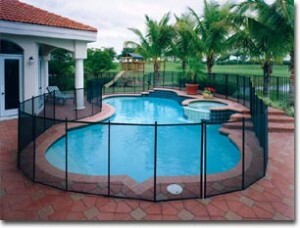 If lattice panels will be used just for privacy then some light weight ones can be very good for your need. 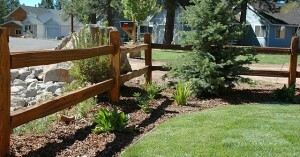 They won’t need posts or rail support and can be installed even on top of some wooden fence that was already there. 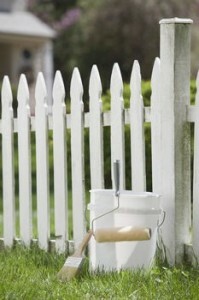 Something to think about can also be your desire to buy pre-painted panels or not. 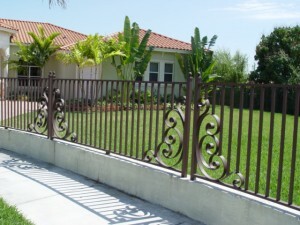 You’ll find many places that offer lattice panels with different popular colors on them but if you don’t like this, you can paint them yourself. 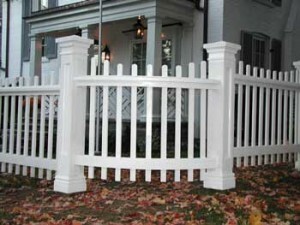 The only advantage of pre-painted lattice panels is that they help you save some time. 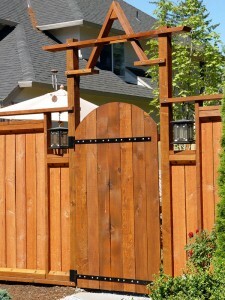 Panels that are not pre-painted will help you save some money because wood lattice panels that don’t have paint on them can cost with 25 to 30 percent less. 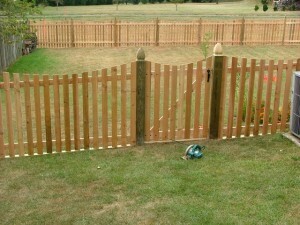 So, if you want a fence with low costs than panels that can be painted by you are the best choice. 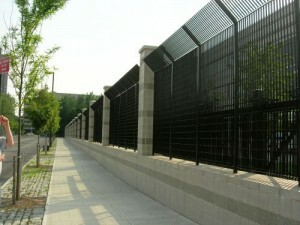 We already said that heavy duty lattice panels need support. 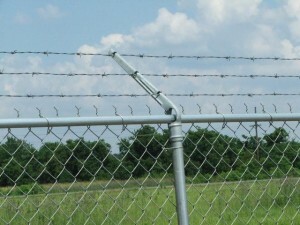 They can be fixed using only finishing nails or wood screws because of their weight. 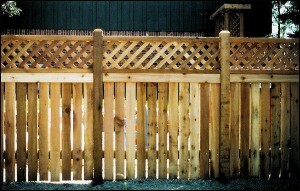 Therefore, a post is necessary and you may think that this is something you may have done with a normal wood rail fence. 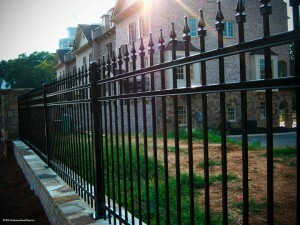 There can be people that don’t like the image of the posts in the middle of the lattice panels. 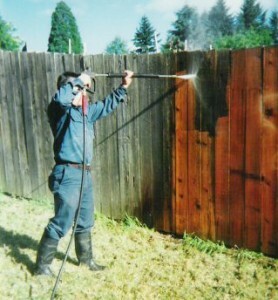 In this situation nylon cord and staples can be used to keep the top of the lattice panels secured. 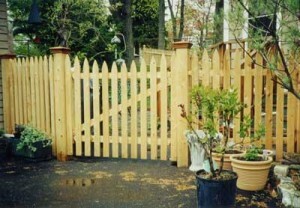 After that you need to attach the bottom part of the lattice panels to the railway ties and can be found on the ground. 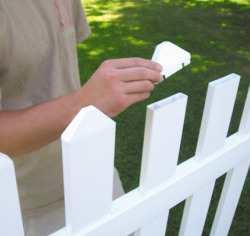 This method is not very safe but it can be a good alternative for a nice lattice panel fence.